Methane (CH4) levels have increased in the past two decades, concerning scientists that consider methane is a greenhouse gas as carbon dioxide (CO2). Greenhouse gasses are one of the leading causes contributing to climate change. The new higher concentrations of methane are more dangerous than carbon dioxide because CH4 traps about 30 times more heat than CO2. Atmospheric methane concentrations have been higher since the twenty-first century, and in the last two years, the gas has reached a peak that could provoke a critical greenhouse gas scenario. A study shows the recent growing role of methane in climate change and stresses how important is to address the problem. Current efforts to fight climate change and to reach the proposed global warming reduction of two degrees Celsius by the Paris Agreement will be undermined if methane levels are not taken into consideration. The paper makes a call to the scientific community also to focus their attention on methane and raise awareness about its dangers. Methane is a smaller component than carbon dioxide, but its consequences to climate change are more potent. Scientists have not found what are the reasons behind the mounting levels of CH4, but new analysis suggested that agriculture could be a contributor. Methane atmospheric levels were higher from 2000 to 2007, but they jumped sharply in 2014 and 2015. This increase happens to meet agricultural expansion during that period. According to the Food and Agriculture Organization of the United Nations, livestock operations around the world produced 1,300million head of cattle in 1994, and by 2014, the number of heads rose to 1,500 million. Cattle operations involved cows, animals that expel large quantities of methane due to their diets processed in the cow’s digestive system. Another human activity producing methane are rice paddies, which also have increased in the past decade. The flooded soils make frequently host microbes that produce CH4. Fossil fuel exploration also contributes to methane production, but only about a third part of the estimated methane levels that are currently present in our atmosphere. “I’m optimistic that the scientific community and the policymakers will be able to have better information. 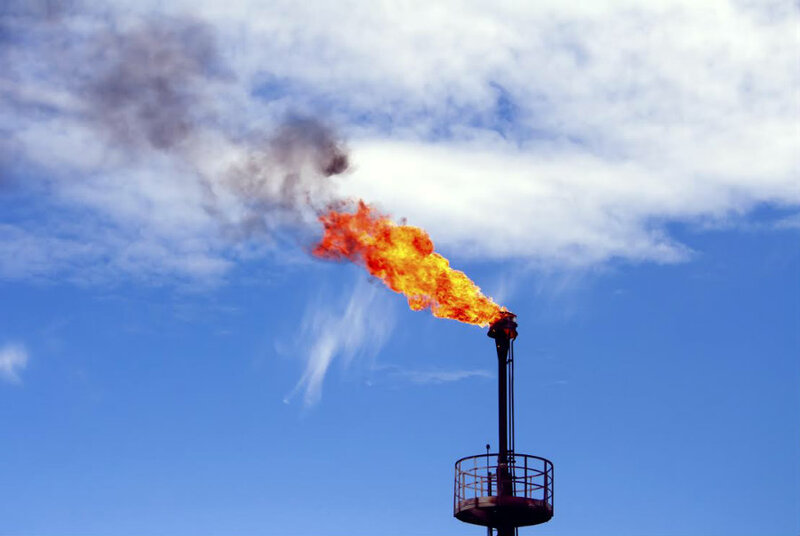 I’m optimistic because there are new satellites coming along that will give us the power to see methane concentrations all over the world on a regular basis,” explained Professor Robert Jackson from Stanford University, authored of the editorial on methane levels. The editorial and the study on CH4 levels was published in the journal Environmental Research Letters (ERL). Marielle Saunois, an assistant professor of the Université de Versailles Saint Quentin, along with Prof. Jackson, said that some researchers are working on different ways to reduced methane emissions from farms. The efforts include studies that have proved that changing cows diet, supplementing it with linseed oil, for example, could reduce the amount of CH4 produced by the animals. Jackson said that there is a lot of pressure on the fossil fuel industry, but methane current high concentrations also demand to focus attention in agriculture. Both the study and the editorial on methane levels in the atmosphere will be discussed tomorrow at the American Geophysical Union in San Francisco.